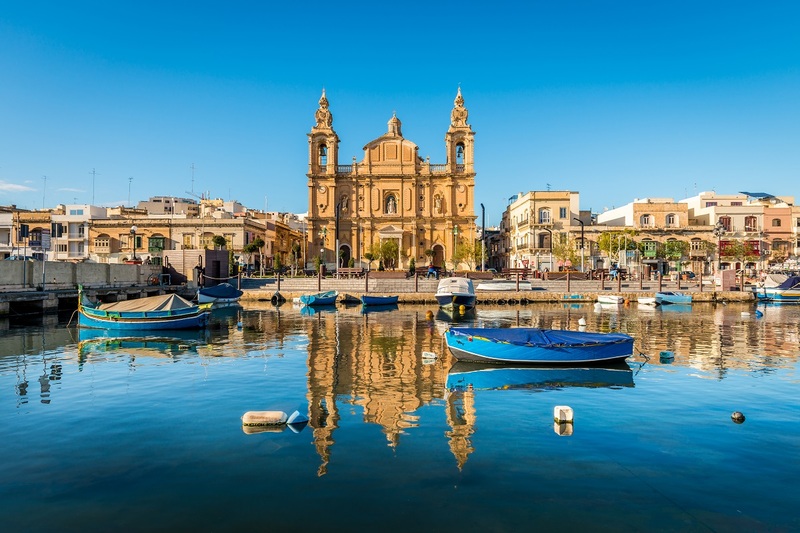 Malta is known for its luxury treats, casinos, beautiful beaches and is definitely a country that should be on your winter travel itinerary especially when thinking about European islands. Let’s see why. Many people will think of Malta as a great destination to enjoy the sea and sun during summer, but few are considering going there during winter time. 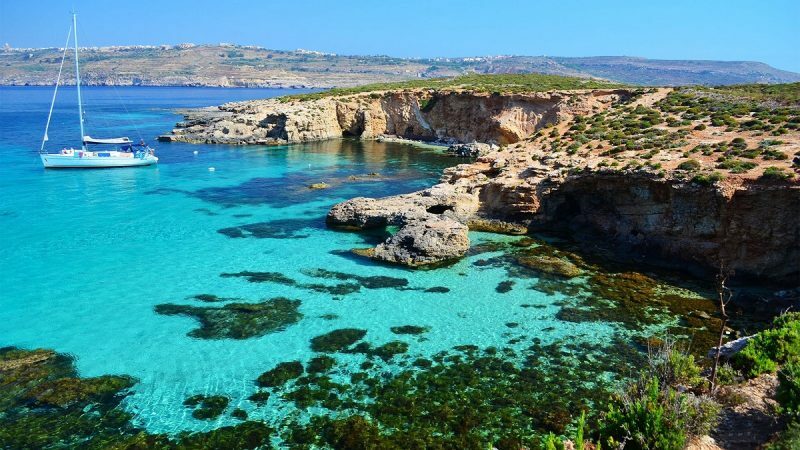 But it is actually also a very nice period: Malta has over three hundred sun filled days per year. On top of that, there are over seven thousand years of history that has shaped this unique place. From the prehistoric temples – which are some of the oldest stone buildings in the world – to the Roman catacombs and medieval towns, Malta has the greatest concentration of historical sites found in one country in the world. 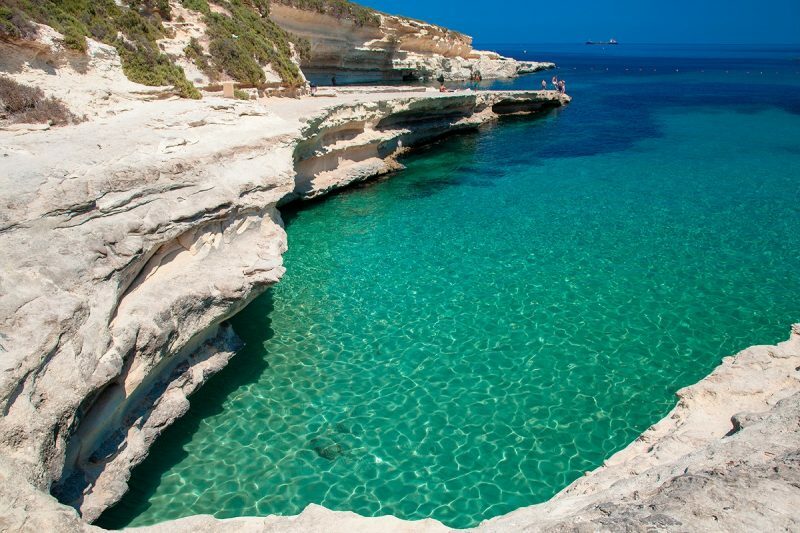 So if you should choose a winter sun destination then Malta is definitely worth considering! There are a wealth of hotels and resorts to choose in Malta, depending on how you are travelling and your holiday needs. Here are a few of the best places to consider when booking to stay in Malta. Located in the heart of the city, Valletta Suites offers the chance to stay in a stylish and romantic heaven with everything at your doorstep. 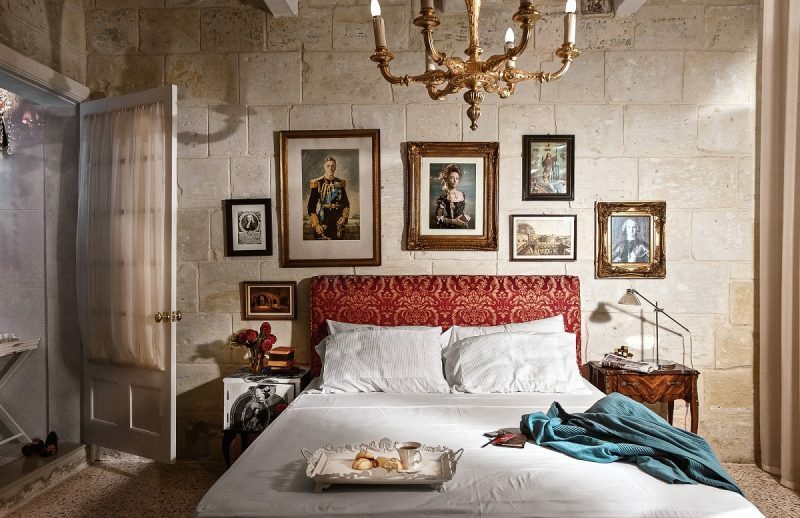 Both modern and charming, this hotel proposes to its guests a unique and private experience of Malta. The owners pride themselves on having small functional spaces which are eco-friendly and offer a private personalised service. The residential neighbourhood will give you a sense of the real country if you want to be away from the tourist resorts. Ideally situated – just five minutes’ walk from the beach – this hotel in St Julian’s has two private beaches, indoor and outdoor swimming pools, and three restaurants for its guests. Spacious family rooms are available giving the freedom of movement you need when staying in a hotel with kids. As well as plenty of beach activities to enjoy, the neighbourhood is great to visit and walk around too. Bays, shopping restaurants and museums are all within walking distance from the hotel. 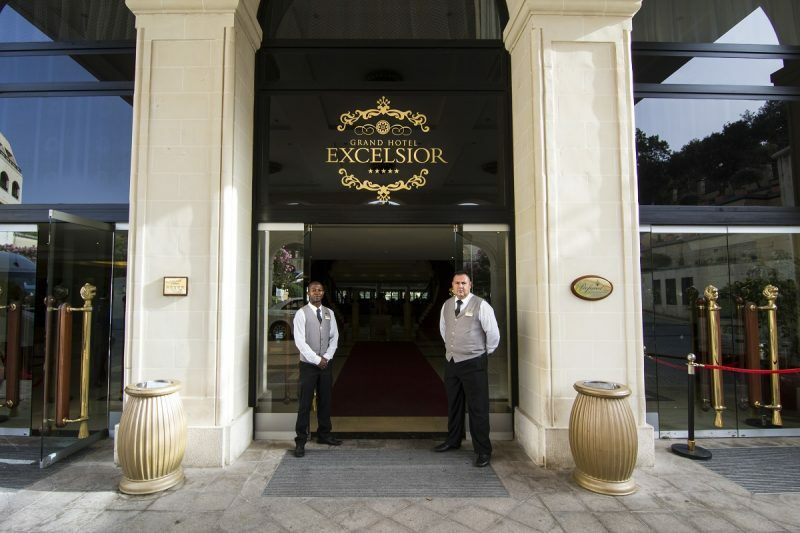 Although this is also classed as a business style hotel, it offers some well positioned luxury in Valletta. Set just outside the historic city entrance, this hotel sits on the seafront and has beautiful views of Marsamxett Harbour and Manoel Island. Rooms are spacious, come with air conditioning and an LCD TV with satellite channels and most have a balcony or terrace. 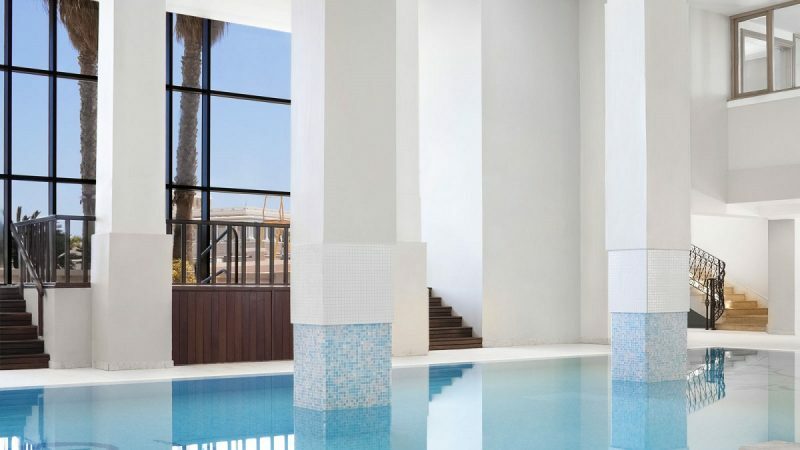 In addition to the great outdoor pool, the hotel boasts the best hotel breakfast in Malta; restaurant is simply amazing. As I explained during my introduction, Malta is full of great sites to see and things to do. Here are just a few of them to include on your next trip. This building will truly quench any thirst for history and charm. The Cathedral was originally built for the Knights of St John it is bursting with Baroque art and architecture. The attached oratory and museum displays interesting art including the two masterpieces by Caravaggio. 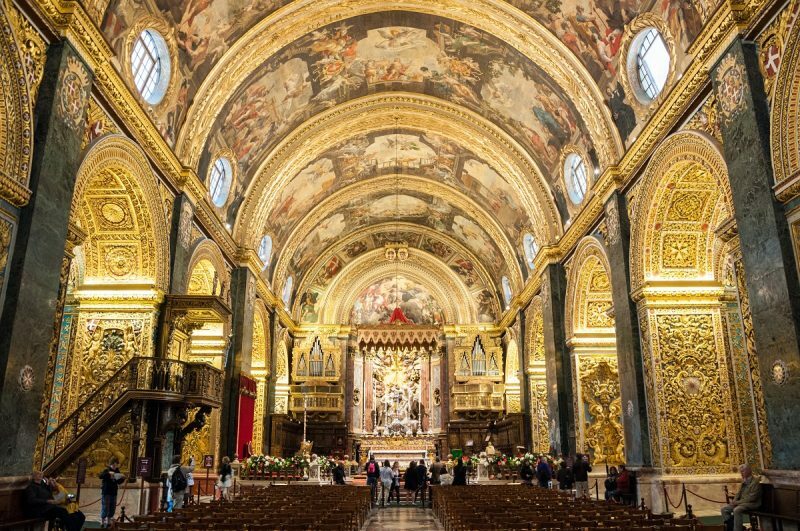 The Cathedral is located in Valletta and entrance costs €10.00 which includes a hand held audio guide. These temples are a UNESCO World Heritage Site built between 3600 BC and 700 BC. The prehistoric monumental buildings are thought to be amongst the earliest free-standing stone buildings in the world. 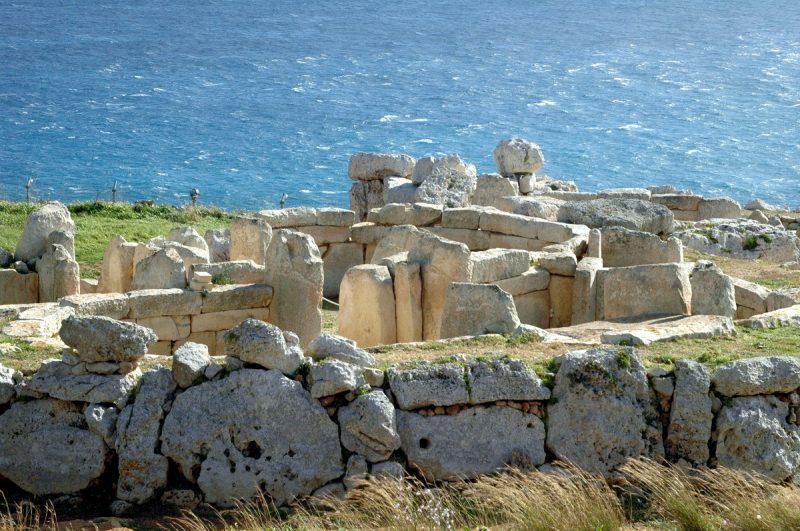 There are seven temples in total, five located on Malta and two on Gozo. A lovely place to spend your afternoon, if you are brave you could try diving from the cove into the turquoise water below. Or you could just relax and soak up the sun watching others instead. To get here you can take a boat trip or hike over rough, rocky terrain. 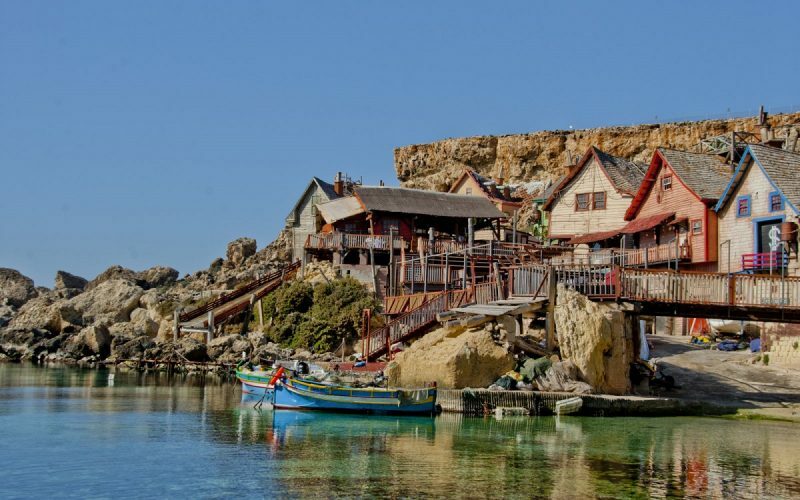 It is also close to Marsaxlokk which has restaurants and bars to choose from after your swimming. Malta’s capital and also a World Heritage site you should definitely take the time to explore this picturesque town. There is Baroque architecture everywhere you look, winding streets to explore and many shops to browse and restaurants to try. There are also plenty of historic buildings to visit including Casa Rocca Piccola and the Citadel. A major tourist attraction, this former film set of the 1980s Musical Production of ‘Popeye’ is a colourful site to behold. There are plenty of things for kids to do including a popular site in winter – Santa’s toy town; where you can see some of Santa’s elves preparing toys for Christmas. You can also take boat rides, jump on water trampolines, sun bathe on the decks, watch silversmith demonstrations and even try some free wine tasting. Will you be spending your winter sun holiday in Malta? There are places to stay and things to do in Malta, no matter what kind of traveller or tourist you are. 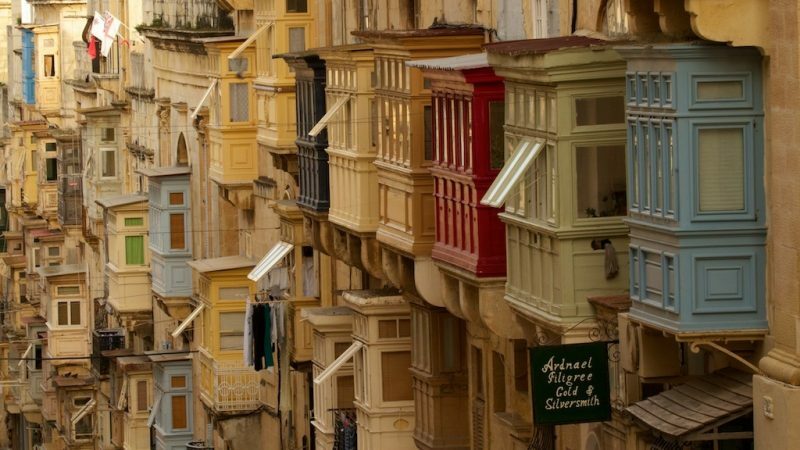 From couples to families or even groups, Malta has something for everyone. One things for sure is you’ll be received by wonderful sunshine and spectacular scenery when you arrive. What would be your favourite thing to do in Malta?